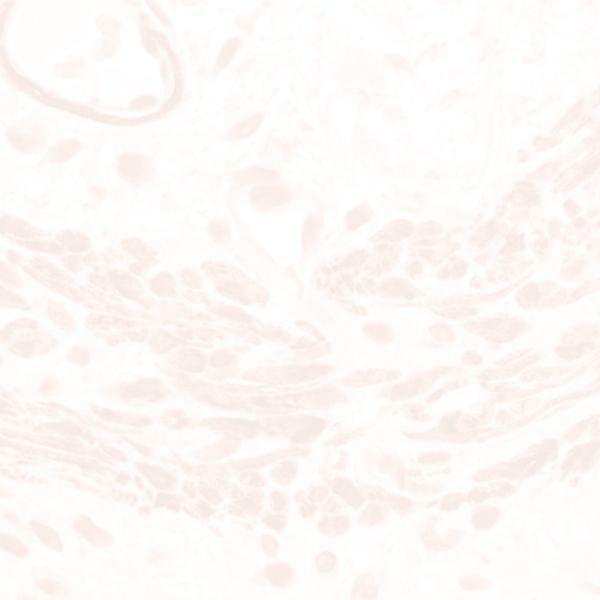 This monoclonal antibody detects the internal domain of the c-erbB-2 oncoprotein, which is expressed by tumor cell membranes in some adenocarcinomas from various sites including ovary, gastrointestinal tract and breast. Immunohistochemical staining correlates with gene amplification. In the case of breast cancer, c-erbB-2 expression has been shown to be associated with poor prognosis. Paget's disease, invasive ductal cancers and in- situ ductal carcinomas express c-erbB-2.